Considering that I see humor in almost everything I see, this easy prompt is proving a little tough for me, Mi. And I am going to come up with the most unusual things. And a couple of the usual, too. Now you will not be able to resist the memory of this red pumpkin, our dear disco pumpkin! Remember, how, when Vidur was around 3 years old, we went to the newly opened Foodworld near our place? When we were busy picking vegetables and deciding a menu at the same time, Vidur just grabbed one of the tiny pumpkins and raced to the door with it. He probably thought they were balls to play with. Still, it was unusual for him to run off like that. Later we rationalized that he has only seen us buy red pumpkin in slices, so maybe he really thought it was a ball? It was hilarious to see the watch man run after him. Who knew a three year old could run off so fast? I remember catching him from the other entrance and grabbing him and he was laughing uncontrollably, still refusing to relinquish the pumpkin. When we asked him why he ran off like that, he just kept on laughing. To this day, I have no idea why he did it. All I know is the sight of one of these is enough to make me burst into laughter. Funny beyond words! Here is another classic! He was around four or five months old. We would clap our hands and sing and he would laugh like he could never stop. Then begin to hiccup. One day, he was clapping his hands, but for some reason he also started laughing and his little palms wouldn’t connect. They would just swipe past each other. That made us laugh so much! You grabbed his hands from behind and made him clap and that made him laugh even more. So delightful it is – even today to hear him chuckle or laugh! I love it! So maybe this gentleman is not a comedian, but he has such a fab sense of humor, I definitely find him funny! 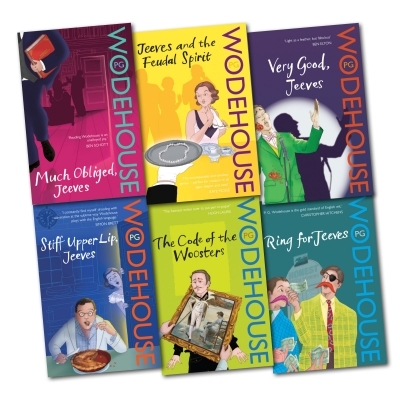 And Wodehouse! Oh yes. Keeper of my sanity most days! 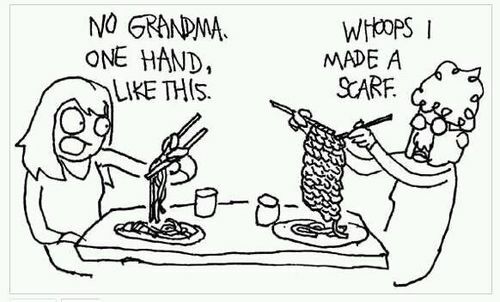 Cartoons – I found this so ticklishly funny! You already know I love limericks. And comedy shows preferably the double entendre type of humor – a laugh a line! But best of all, I loved the impromptu jokes you told. I would have such a tough time explaining why I’ll laugh until I cry if I hear the phrase “living dangerously”….or the word “Jeeva”…..or the mention of “Kurnool” or even something as simple as “Water”. 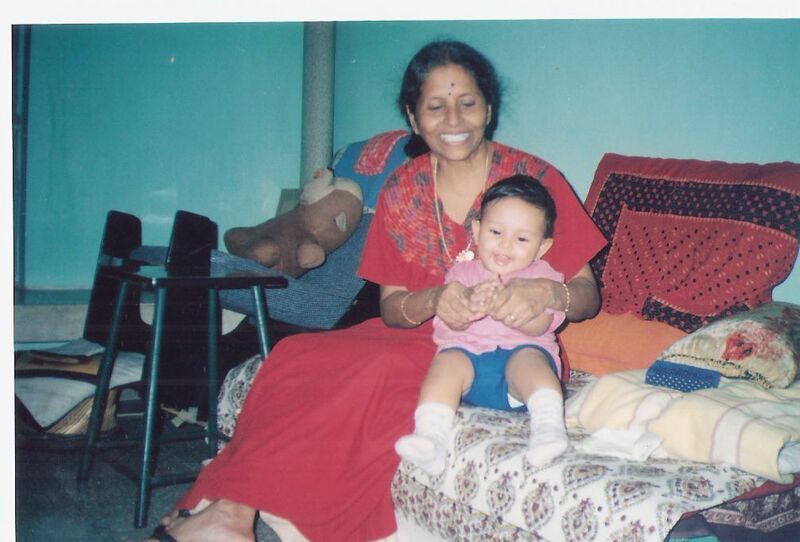 How lucky I was to have you as my Mother, blessed with an abundance of laughter. You taught me to see the “funny” in every situation. And through the tears, I smile at some memory several times a day! Thank you for so many happy memories, Mi. Hawwww! 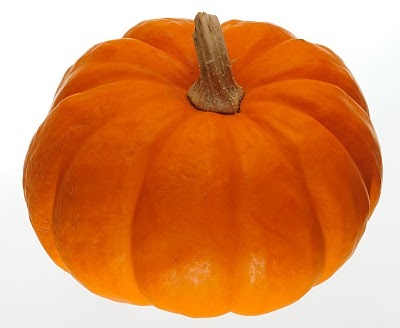 And I have that pumpkin as my official blog avtar, as I’m nick-named Kaddu (for Kadambari)! No wonder nobody takes me seriously even at this age!